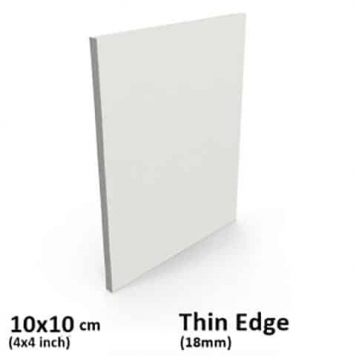 A small piece of thin art canvas stretched canvas for a specific art painting. Made of high-quality cotton material which meets the standards of artistic excellence. 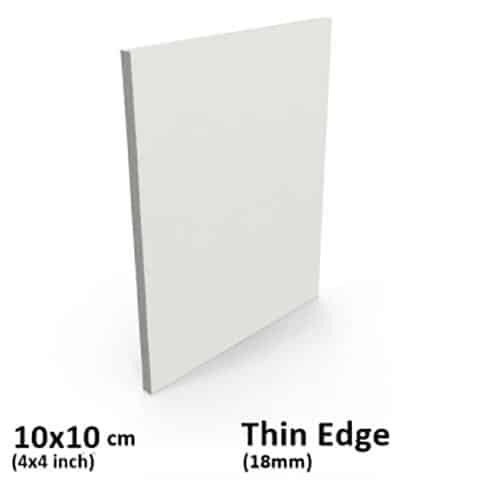 Triple gesso primed for acrylic presenting the art surface artists look for. Its outer surface responds professionally with acrylic, oil as well as the watercolors. Stapled from behind so that artists can draw on its edges with confidence. Provides the stability that artists want before drawing their artwork.